A well maintained and beautiful lawn is not only aesthetically pleasing to the eye but it also adds to the value of your property. For a commercial property, the lawn is just as important as it is essentially to the face of your business. Keeping your lawn at it’s peak performance requires a good deal of maintenance such as watering, mowing, trimming, fertilizer applications, weeding and the application of herbicides and pesticides if they should be needed. It is important to cater to different circumstances that may arise such as dry spells, excessive heat, storms, disease, and bugs. All of these factors can contribute to individual problems that our team is trained to recognize and address. 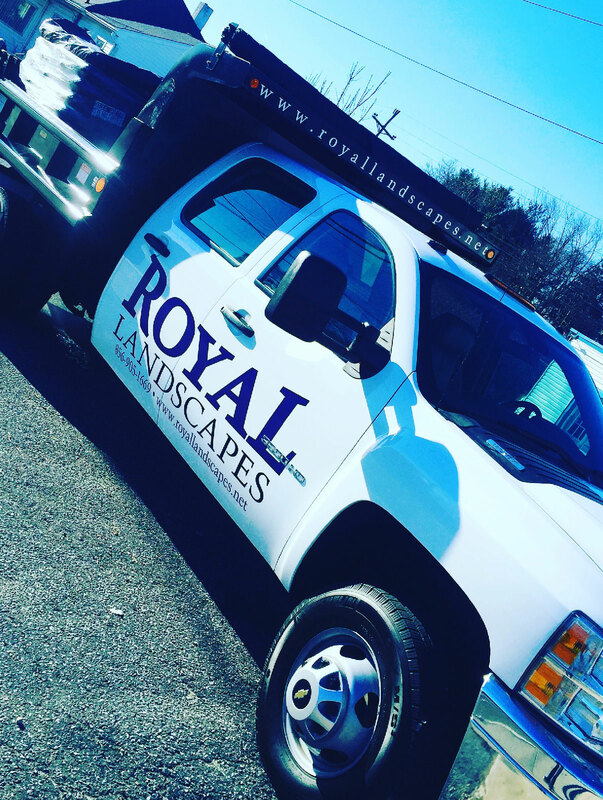 We cater to your specific lawn maintenance needs and budget, and we would recommend visiting your property on a weekly basis to keep your property looking its best!